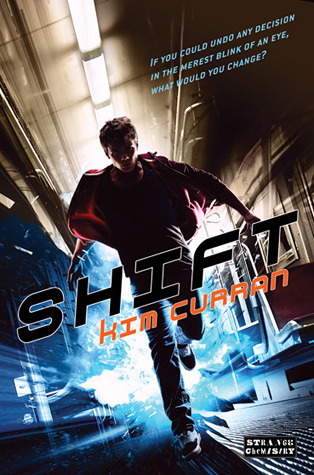 So, this book has been described as The Breakfast Club meets The Shining. Now, tell me - does that not peek your interest!? I know it's got me on board. I have been meaning to read Micheal's novel , Gentlemen, I've heard such great things about it. 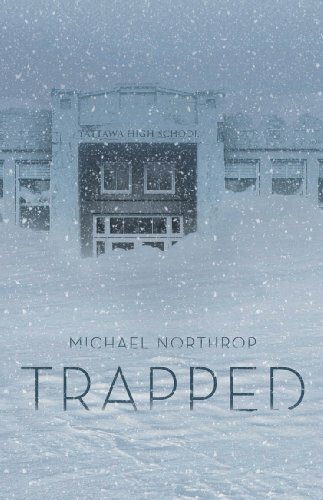 Hopefully people will love Trapped as well! Oh, this one sounds unique...and I liked both The Breakfast Club and The Shining...LOL. Sounds like a Stephen King movie..lol I might have to check this one out. Have a great week! Yeah! Breakfast Club is exactly what I was thinking when I first saw it. Really looking forward to this pick. Check out my pick HERE! Just saw this one another blog and I am really excited about it too. Great pick! the breakfast club meets the shining?? wow! This sounds creepy. It's always been my worst nightmare to be trapped in a building by snow. Great pick! This sounds really cool! Nice post. New follower! Yours is the second blog I've seen featuring this book today.If that doesn't say anything, then I don't know what does. I'm definitely going to add this to my TBR pile! I just have to say this: FRIGGIN' AMAZING LAYOUT! I looove it! Anywho, I've never heard of this one. Hmm...I may like it. Oh and by the way, thanks a million for your comment back at my WoW post! This sounds fantastic, really fantastic. I can't believe I have to wait until next year to read it. :( What a great WoW pick - it is a new book to me and I am putting it on my TBR list. I love the layout of your blog and your header. I am a new follower! This one sounds awesome! I hadn't heard of it, but it's definitely going on my list. Great choice - looks really interesting. This is what I'm waiting on this week.